There is a Columbia Apparel Sale on 6pm right now. 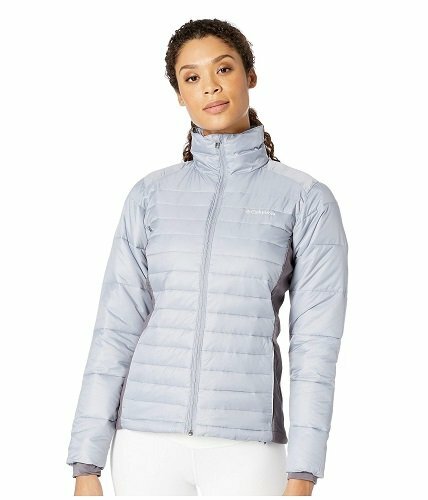 They have this Columbia Powder Pillow Hybrid Jacket for $54.99! That is down from the normal price of $130, for a 58% savings. You see more Columbia deals here. Feel like you’re floating on clouds any time you tumble onto hard packed snow or crash haphazardly into another skier at top speed in this warm, plush jacket.